Technology Press, as the google site says, this is completely automatic. I don't think there's anything that you can do. Sorry. Thanks, Kevin! You are absolutely correct. 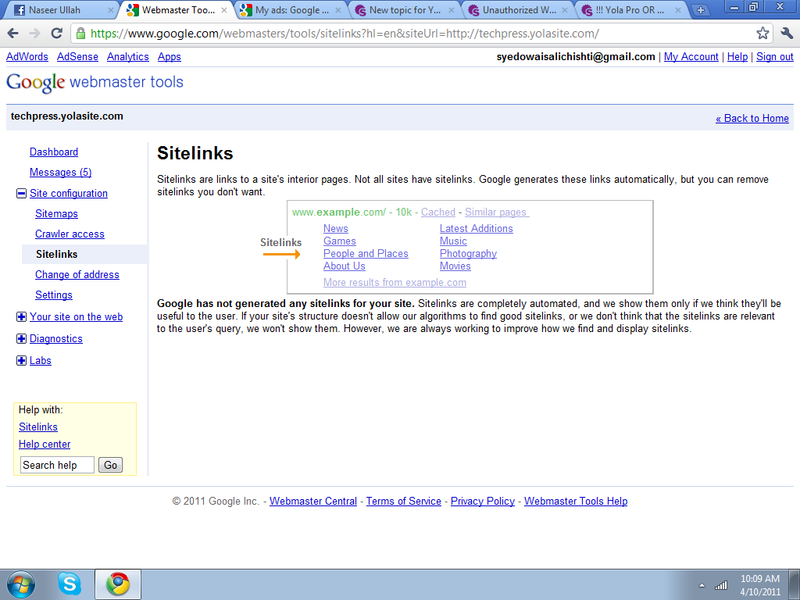 This does appear to be an automated task on Google's end.